Hi friends! 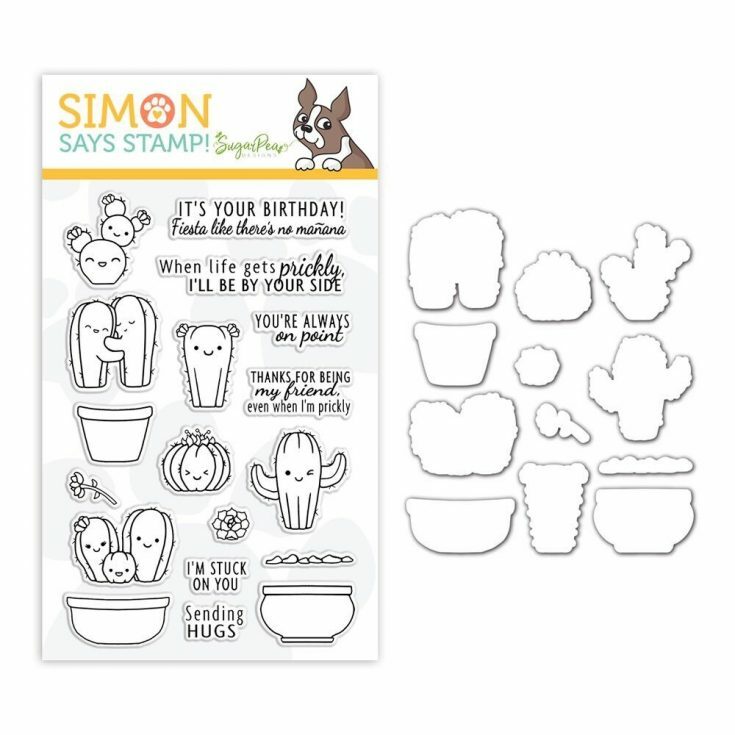 Happy Thursday and welcome to our very adorable SugarPea Designs exclusive collaboration for STAMPtember® 2018, Cuddly Cacti! 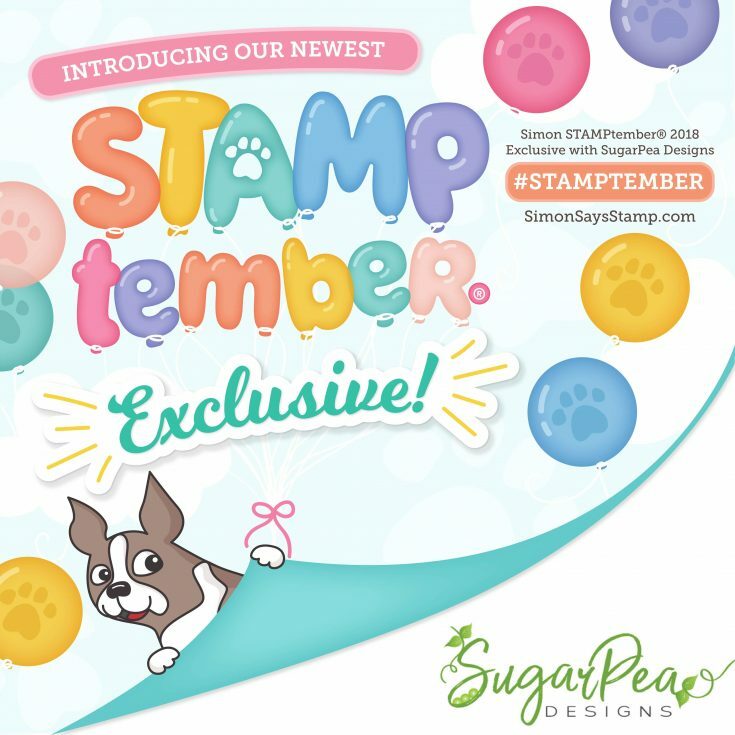 This super sweet design “pricked” at our hearts and we knew we wanted it to be our very special Limited Edition STAMPtember® exclusive! 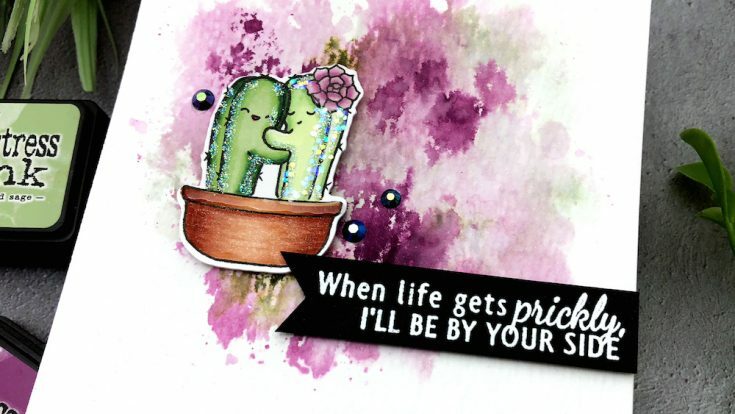 If you love these sweet cacti images as much as we do, along with the fun and punny sentiments you will want to act fast! This fun set is only available while supplies last! Jessica Frost-Ballas made this super cute support card to share on our blog! Be sure to watch the video below too for product supplies and additional info! For even MORE inspiration, stop by our STAMPtember® Gallery! 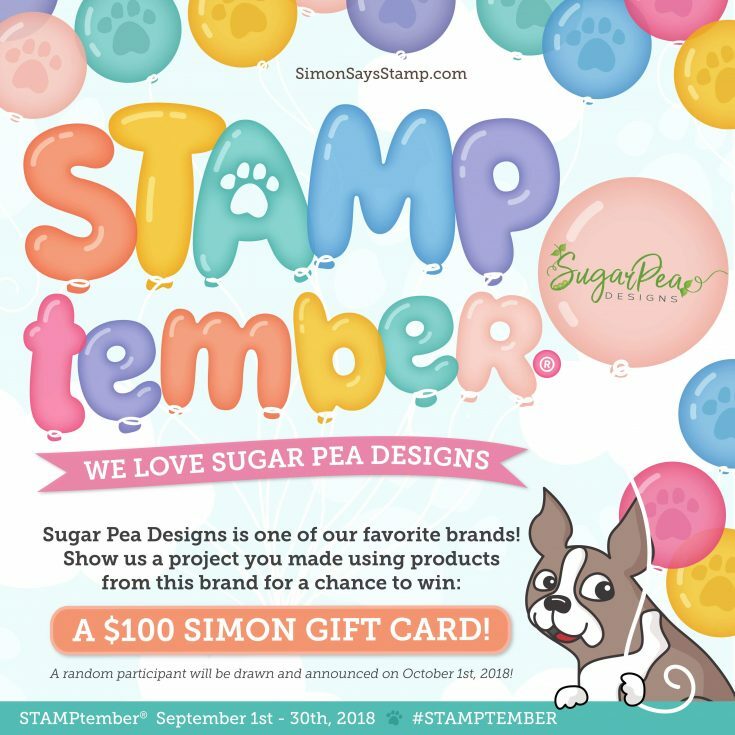 Sugar Pea Designs….. so cute! This stamp set is so cute!! I really love this set and card! That set is so cute and so much fun. So verry cute stamp and die set, thank you Jessica for the lovely cards. Adorable set! The projects shown are so cute! This card is stickly for fun! What a sweet collaboration.. Love Sugar Pea Designs…. Cute cards with an adorable stamp set! Thanks Sweet Pea Designs! Jessica and Debby’s cards are adorable. Even though I live in a ‘cool’ climate, I happen to adore cacti! I’d love for my real ones to have some companionship with paper ones and these…sooooo incredibly adorable! Once again, SugarPea knocks it out of the park with their sweet designs! I love this lovely creation! Love these cute, little cacti! And the Sentiment Strip die cuts are definitely on my wishlist! These are both cute and two great card designs from one set. I love Jessica’s background! This is such a cute set! 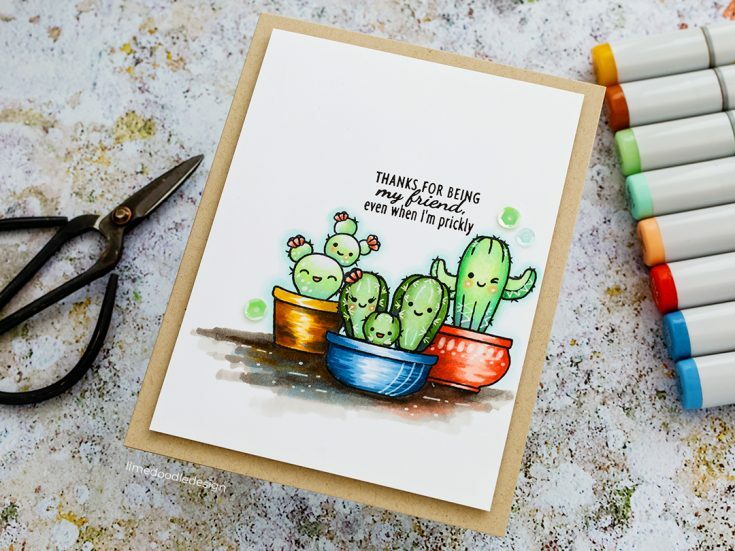 Wonderful cards with this cute cactus set. Wow, these are adorable cards! Thanks to Jessica for the tutorial. I love the glittter she added to the cacti. This stamp set was too cute to pass up. I ordered mine today. Aw! So sweet! Thanks for the smile! Great card and love the smooched ink background. Thanks for sharing. I’ve lived in the southwest for almost 40 years. I love these cacti. So cute!! These are the cutest cacti ever !! Love the kissing cacti!! So cute!! I love Sugar Pea Designs! Thanks for the chance to win. We R Memory Keepers Fuse Tool! January 2014 Card Kit REVEAL + video!